All intermediate classes are $246 per person plus tax and includes one bag of clay and 2.5 hours of instruction each week and access to the studio 10am-5pm daily. Sign up Below or In-Store! 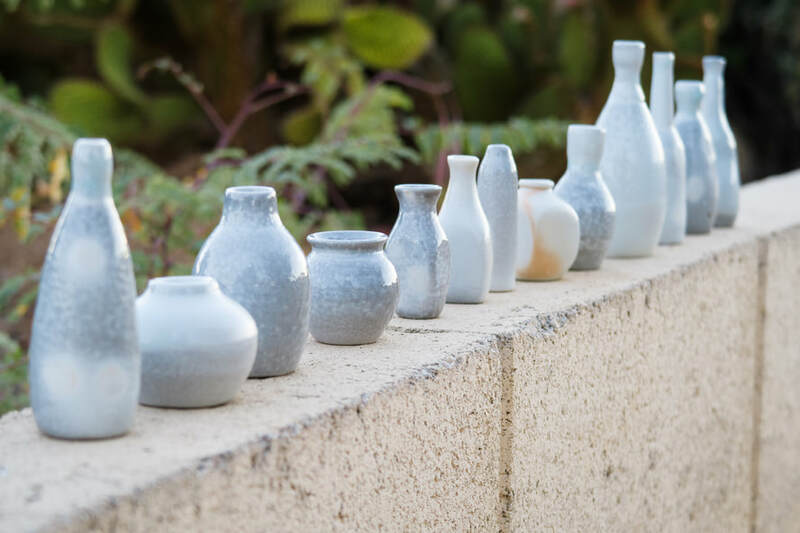 If you've been wanting to learn and grow in your ceramic work the intermediate ceramic class can help you develop your techniques without committing to a membership, or if you just want a little more one on one instruction check it out! Intermediate Ceramics Class starting April 17, 2018, every Wednesday from 5:30 - 8pm.